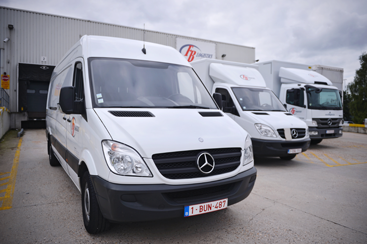 Our central location is an ideal point of departure for providing Benelux-wide services. One of our core activities is the provision of storage facilities. After more than 5 years of experience in the transport and logistics sector, Mr. Patrick Boketi founded FB Logistics on 5 June 2005. Thanks to this experience and his knowledge of business managers, plus a carefully selected staff, FB Logistics has succeeded in attaining an excellent position in this highly competitive market. Transport began providing transportation solutions to transport's contract warehousing customers in the 1980s. Transport provides warehousing. fulfillment services and transportation management across North Americs. Transport offre une foule de services de gestion logistique et de solutions de chaîne d'approvisionnement. 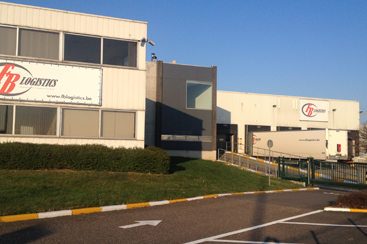 FB Logistics provides a goods platform of 1200m². All the necessary machines are available, such as : lifting truck, reach truck, trans pallets etc.. These activities are organised within our company and can range from: the storage and dispatch of motorbike spare parts to packing small quantities of medicines and their information sheets. Warehouses with more than 3400m² storage space available; 2500m² at Brucargo (bonded warehousing also possible), 900m² at Deerlijk (region of Kortrijk) . 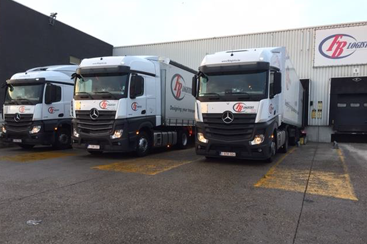 The success and growth of FB Logistics are the result of our disciplined approach to our work and our respect for and compliance with internal working practices drawn up and accepted by everybody.